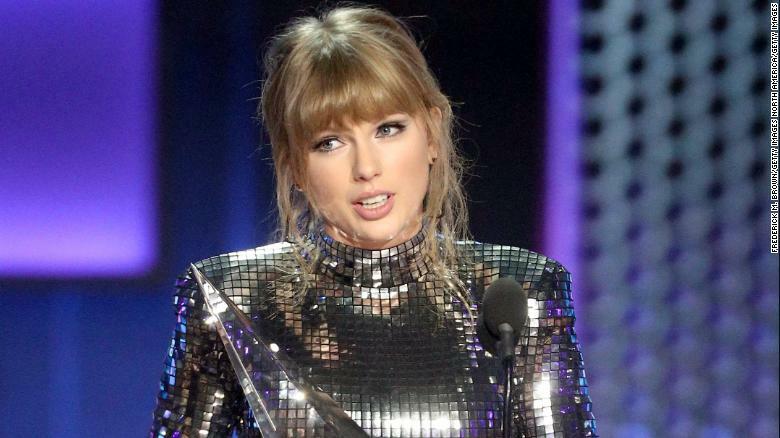 Taylor Swift didn’t shy away from her newfound passion for politics during an acceptance speech at the 2018 American Music Awards … pleading for people to hit the voting booths next month for the midterm elections. Taylor saved her political pitch for her third and final acceptance speech … reminding everyone that people decide who wins AMAs, and who wins political offices. Tay didn’t say who to vote for this time … because she’s already made clear she’s voting for Democrats running for U.S. Senate and the House of Representatives in her home state of Tennessee. Taylor clearly didn’t care about Donkey for life Donald Trump‘s message … ’cause the Prez already told her to stay out of politics. Looks like the bad blood is still going.